Norman P. Fleming’s “Make America Hope Again: A Plan to Win in Diversity & Inclusion for Corporate America.” In light of the recent uprising of racial hatred across our country, this book offers a beacon of hope—to bring all races together as one for the United States of America. 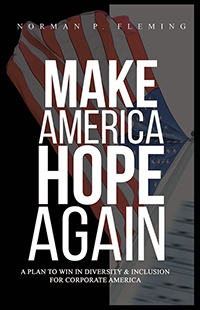 Make America Hope Again highlights a ten-year chronology of the author’s personal experience in corporate America as a person of color, documenting race issues that companies may encounter in recruiting, developing, and retaining people of color. Let’s Make America Hope Again by embracing diversity and inclusion for all races. 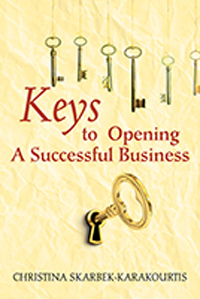 Christina Skarbek-Karakourtis’ “Keys to Opening A Successful Business” was written to mentor and educate the reader who has a dream of opening a business one day but are not sure where to start. 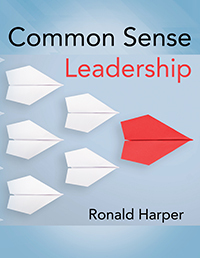 This guide explains in detail how a successful award-winning, entrepreneur engineered her business success from scratch even when other professional advisors gave her two thumbs down on her business plan. Owning and operating a successful business takes more than just hanging an open sign on a door.